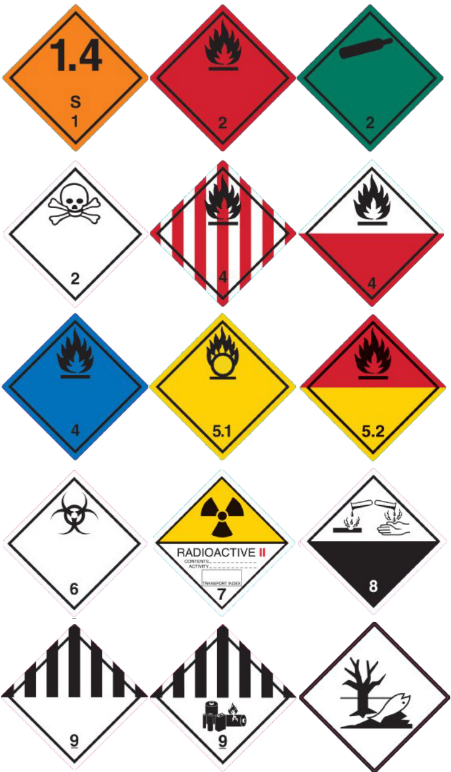 There are specific laws and regulations for transporting dangerous goods. All carriers must comply with the legislation concerning the carrier of hazardous substances. The rules for the transporter of dangerous goods by road are set out in a European agreement called ADR (Accord européen relative au transport international de marchandises Dangereuses par Route). 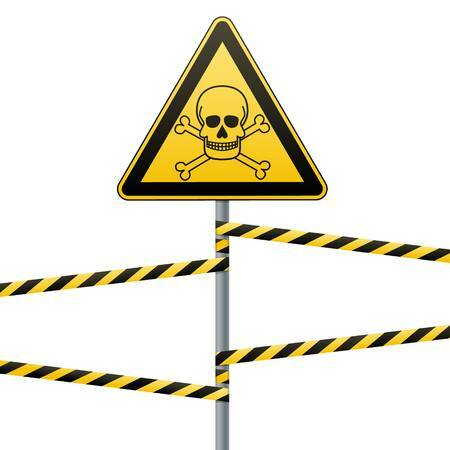 In addition to the ADR, we also have to deal with the Dutch legislation VLG (regulation for the transport of hazardous substances over land). It is only permitted to transport dangerous goods in maximum (substance-specific) quantities, also known as Limited Quantities (LQ). When one or more of the following labels (or variations thereon) are on a shipment, the shipment does not fall under LQ and can not be transported. 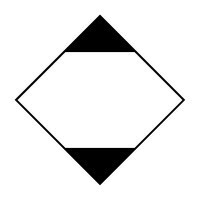 To be allowed dangerous goods and / or objects carrier according to ADR (LQ), approval must be requested from the relevant carrier. Only when the approval is issued may dangerous substances be transported. If you have any further questions, please contact us via the contact form.